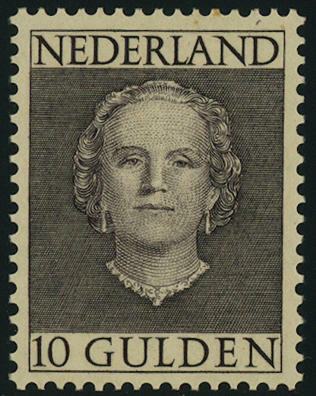 3943 540/43 Queen Juliana 1949, all fours gulden values complete, fresh colors and very well perforated, in perfect condition mint never hinged, photo expertize. 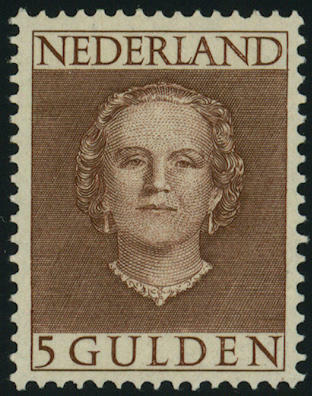 3944 540/43 Queen Juliana 1949, all fours gulden values, fresh colors and very well perforated, in perfect condition mint never hinged, photo expertize Vleming BPP. 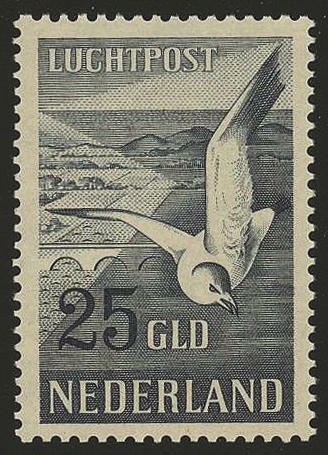 3945 580/81 Gulls set, both values fresh colors and very well perforated, in perfect condition mint never hinged, without any signs. 3947 ⊙ 1 4 Sk. 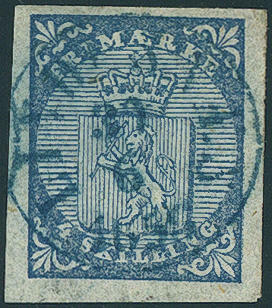 Blue with extremely rarely centered blue shipÂ´s cancel \"LINDESNAES 30.6.1856\", wonderful fresh colors and with wide margins in utterly perfect condition. 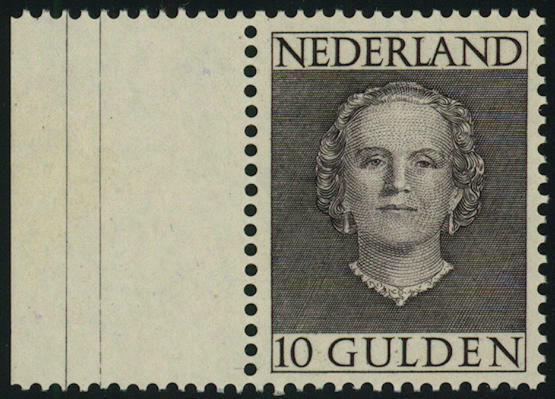 Of an of the most beautiful known examples this stamp rarity for the highest standards! Photo expertize Aune. 3948 ⊙ 1 4 Sk. 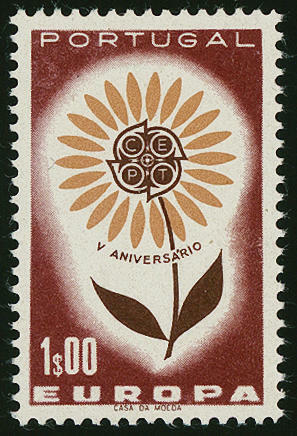 Blue, wonderful fresh colors and large margins all around with centered, pricked clear scarce number postmark \"329 (FADSO) \". An outstanding quality for the highest standards! 3949 ✉ 1 4 Sk. 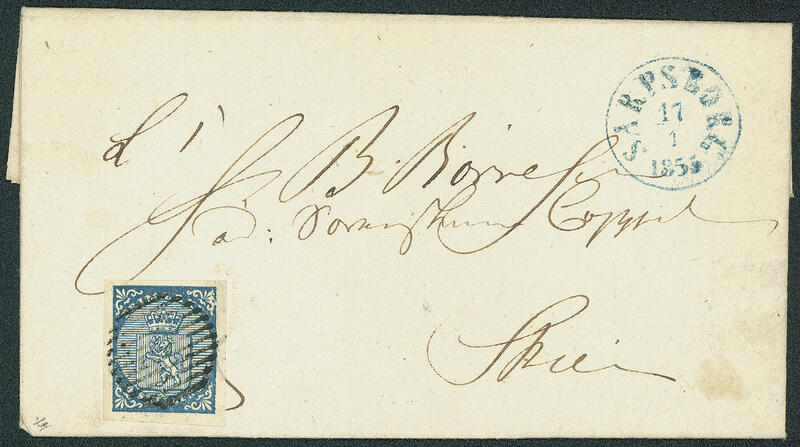 Blue, wonderful fresh colors and large margins all around with centric clear mounted bar cancel on wonderful cover with additional clear blue single circle postmark \"SARPSBORG 17.1.1855\" to Skien. A fantastically beautiful letter of the first issue from Norway for the highest standards! Photo expertize close. 3950 ✉ 1 4 Sk. 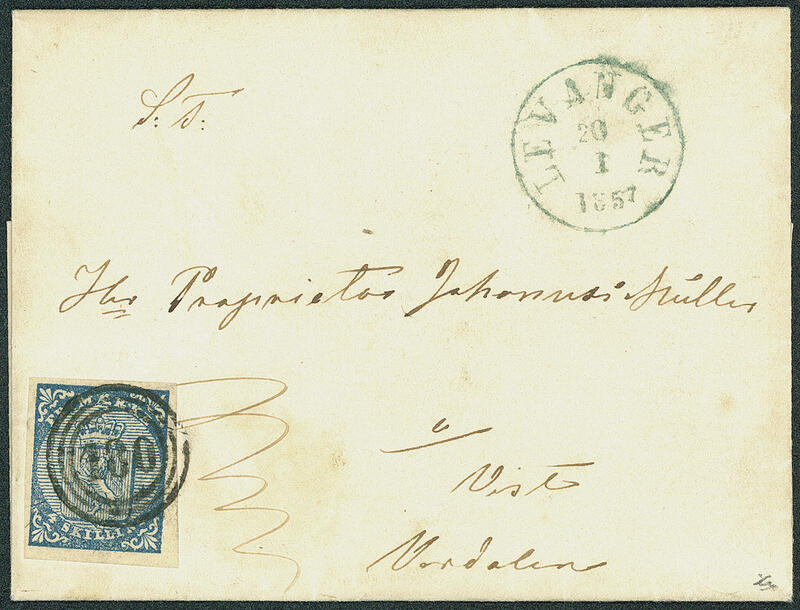 Blue, wonderful fresh colors and with wide margins with clear turning into number postmark \"180\" and additional blue green single circle postmark \"LEVANGER 20.1.1857\" on very nice small-format cover to Nordalen. From the collection from Edward S. Closely, auctioned by park Bernet Galleries at the 11.8.1941. A dream letter for the highest standards! 3951 ✉ 1 4 Sk. 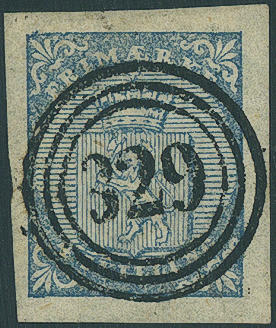 Blue, fresh colors and with wide margins with centered number postmark \"42\" and additional pricked clear red single circle postmark \"CHRISTIANIA BYPOST 21.10.1857. 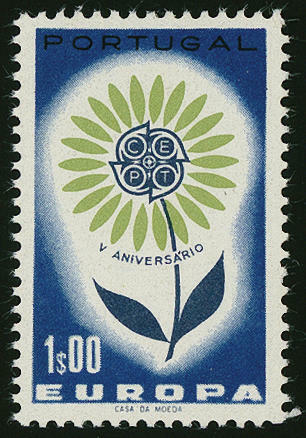 \" and blue single circle postmark \"CHRISTIANIA 22.10. \" to Arendal. 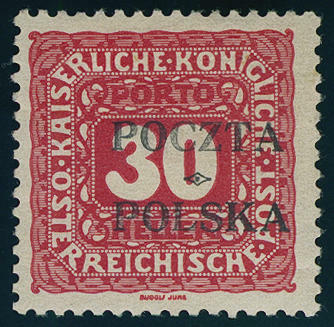 A very nice cover of the first issue and associated with red Bypost stamp especially desirable! 3952 ⊙ 1Abart 4 Sk. Blue, wonderful fresh colors and good margins with centric mounted grid cancel. The stamp point at the scarce so-called \"re-engraved corner\" left at the top of. They comes from the plate position D34. A very nice copy this rarely plate flaw! (Facit catalogue no. 1 v8). Photo expertize close BPP. 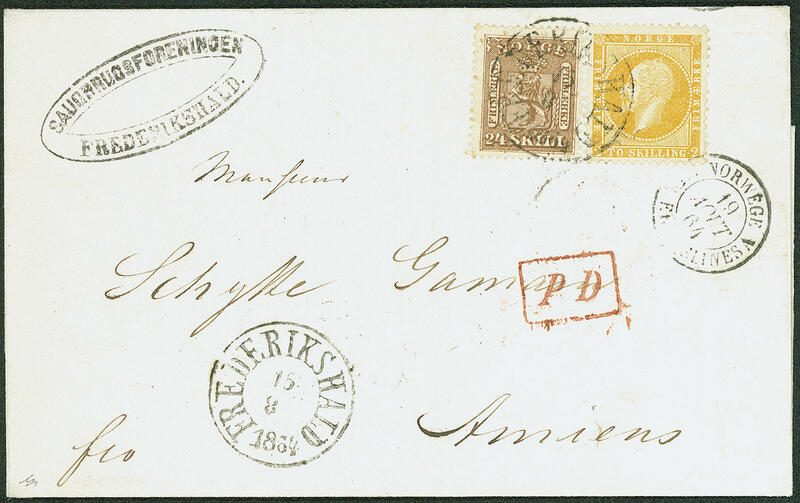 3953 ✉ 2 2 Skilling orange yellow, horizontal pair, very well perforated, minimal patina as correctly franked multiple franking on attractive cover with blue single circle postmark \"CHRISTIANIA 27.1.1860\" to Trondheim with on the back full got seal. An attractive and rare cover! 3954 ✉ 2 2 Skilling orange, wonderful fresh colors and very well perforated as correctly franked single franking on very nice small-format local letter with clear centered number postmark \"364\" and additional red single circle postmark \"CHRISTIANIA BYPOST 12.10.1862. \". An outstanding quality for the highest standards! Photo expertize Aune. 3955 ✉ 2,1 2 Sk. Yellow orange Oskar I. 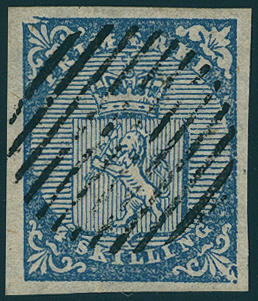 1856 in mixed franking with 24 Sk. 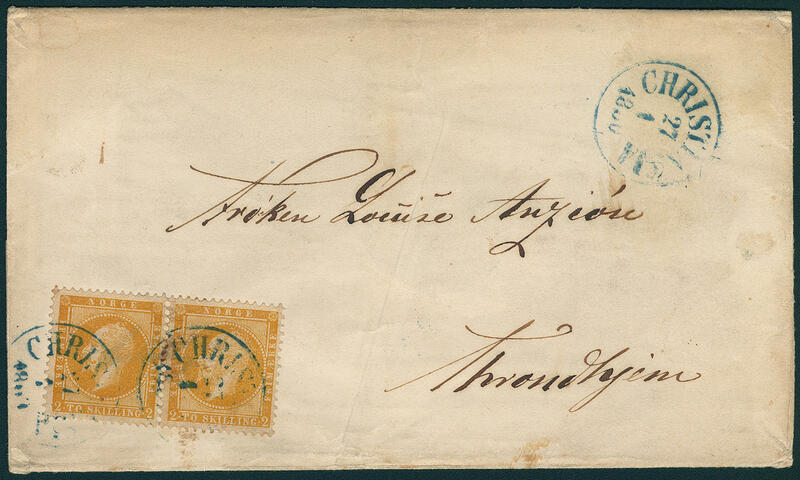 Brown crest issue 1863, both values wonderful fresh colors and very well perforated on magnificent white cover with clear single circle postmark \"FREDERIKSHALD 15.8.1864\" to Amiens / France with transit and arrival postmarks. A wonderful cover with a very rarely franking combination and in this kind a Honor for the sophisticated collection! Photo expertize close. 3956 ✉ 3,5 3 Sk. Gray violet in the vertical pair, as well 8 Sk. 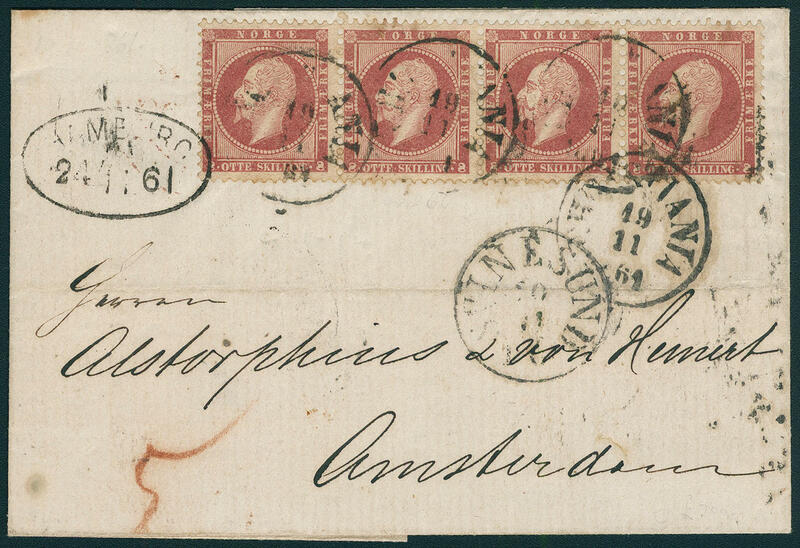 Carmine in the horizontal strip of three, fresh colors, here and there a little shaded, on decorative cover with single circle postmark \"FREDERIKSTAT 21.7.1862\" with additional rectangle cancel \"FRANCO\" and handwritten notation \"PER steamship\" with transit oval cancel \"Hamburg 24.7.62. 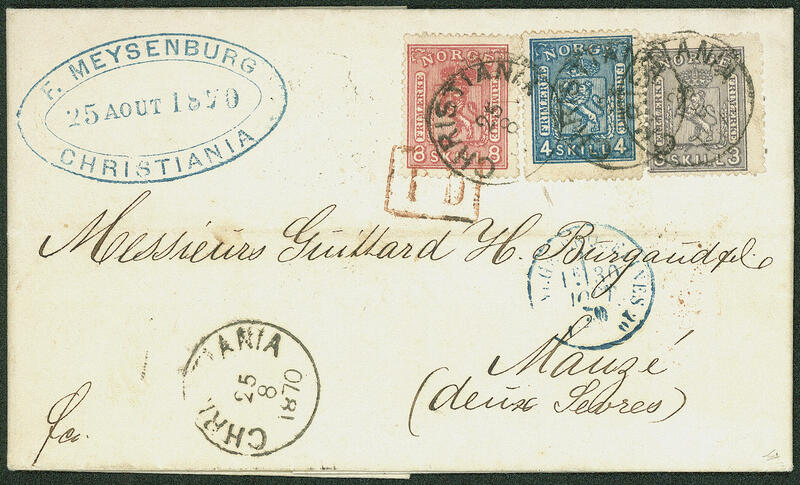 \" (Hamburg city post office) to Purmerend / Holland with arrival postmark. 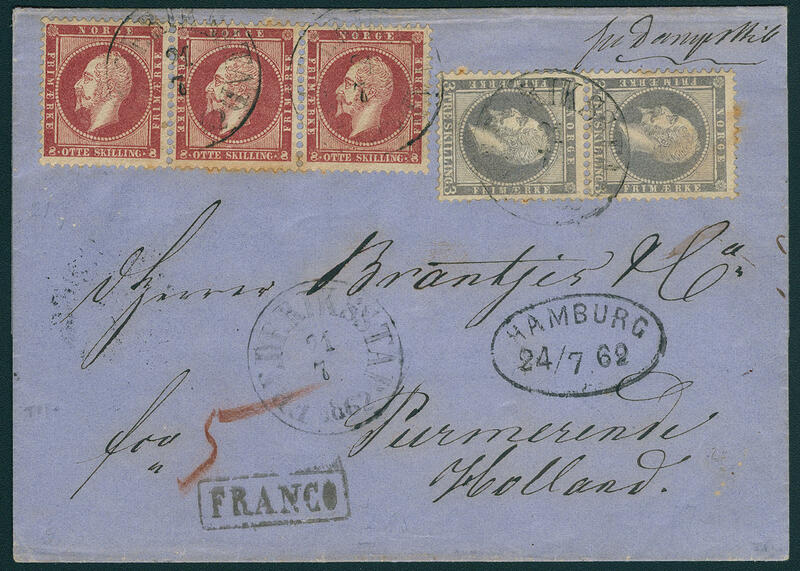 A decorative and extremely rare international franking! 3957 ✉ 5 8 Sk. Carmine, wonderful horizontal strip of four, fresh colors and very well perforated as correctly franked pure multiple franking on cover from \"CHRISTIANA 19.11.61. \" to Amsterdam with transit cancellation \"SVINESUND 20.11. \" and \"Hamburg 24.11.61. 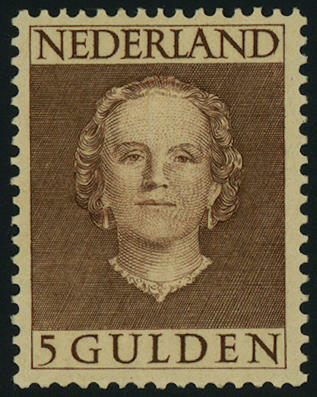 \", as well arrival postmark \"AMSTERDAM 25.11.61. \". An especially attractive and very rare cover! 3958 ✉ 13/15 3 Sk. Violet, 4 Sk. Blue and 18 Sk. 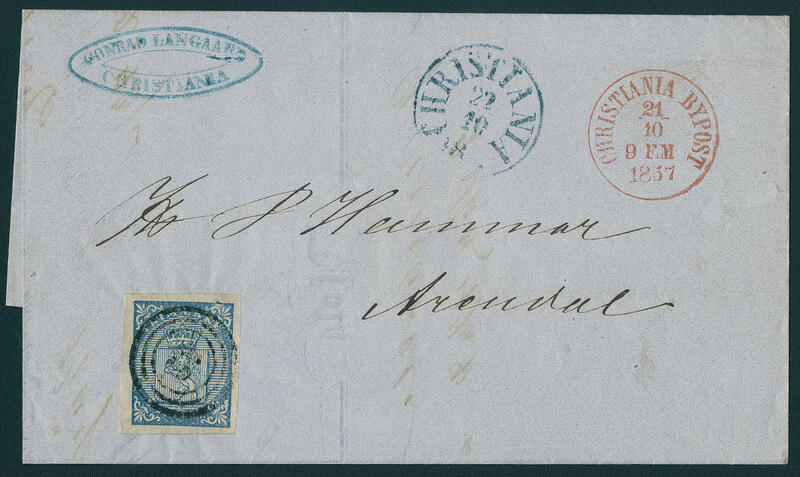 Carmine, wonderful three color franking, wonderful fresh colors and in perfect condition as scarce 15 Skilling Postage rate on magnificent white cover with single circle postmark \"CHRISTIANIA 25.8.1870\" to France with transit and arrival postmarks. An especially attractive and rare cover! 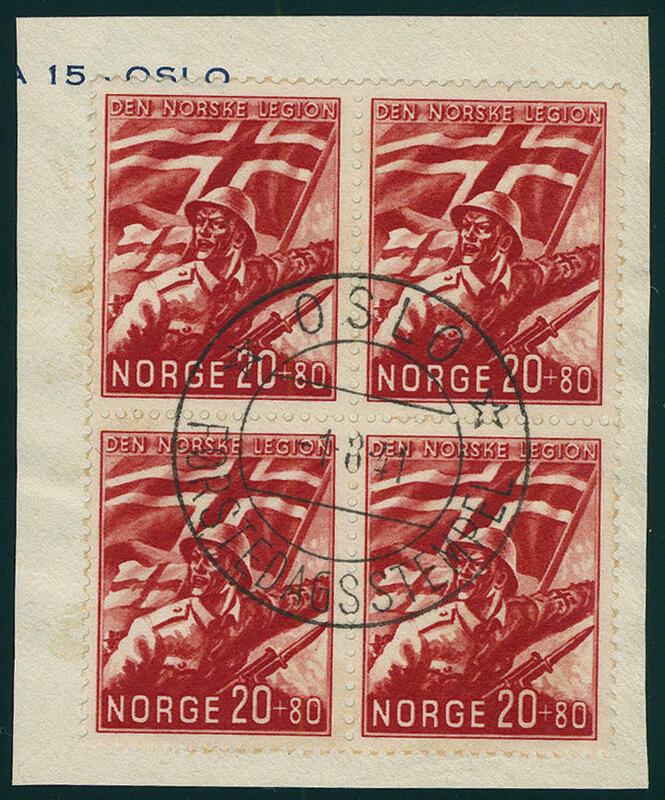 3959 ∆ 236 20 Ã¸re legion 1941, block of four on magnificent letter piece with centered first day cancel \"oslo 1.8.41. \". Very decorative! 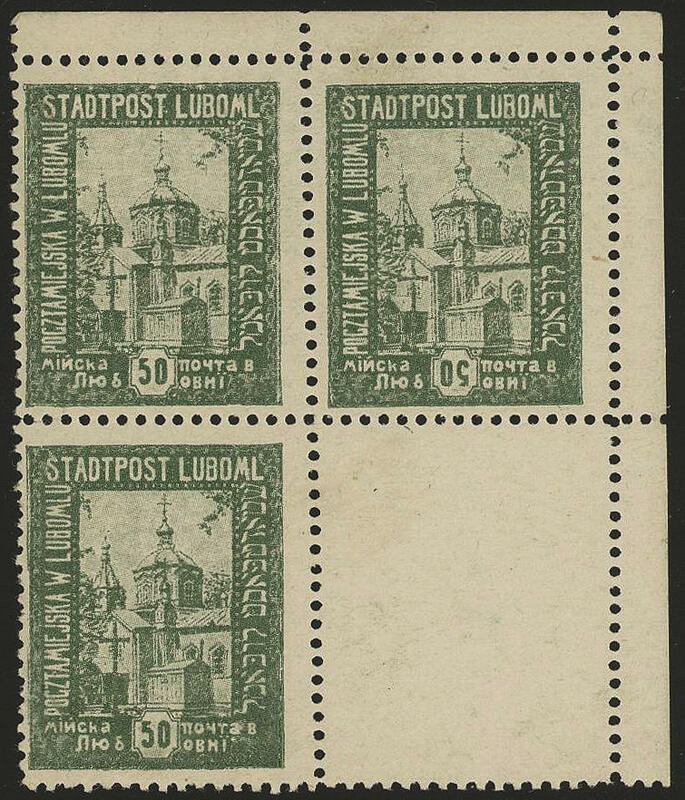 4019 / I/VF City views 1918, the not issued set in blocks of three with blank field se-tenant, from each value a copy with variety \"indication of value inverted\", mint never hinged / unused, 20 H. And 25 H. With affixed spots. Very decorative and scarce multiples! 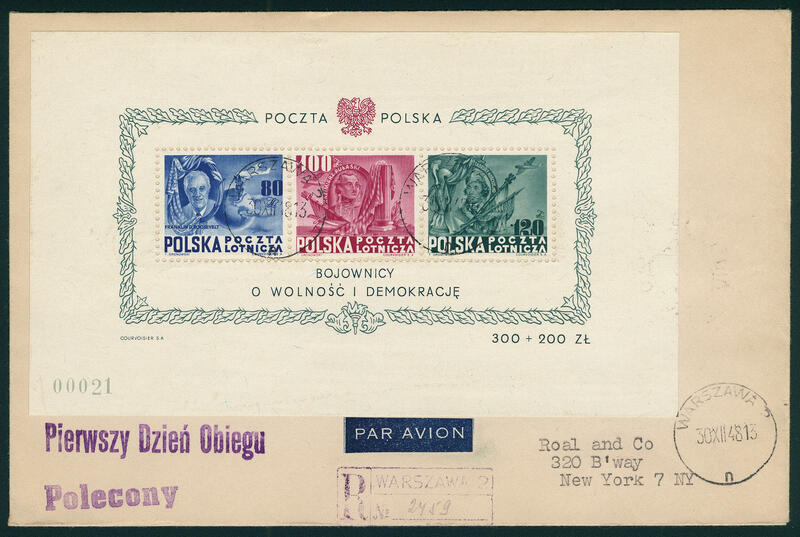 4017 FDC Bl.11 Airmail-block 1948, wonderful fresh colors and in full original size with early numbering \"00021\" on wonderful registered First Day Cover with provisional registered stamp and single circle postmark \"WARSZAWA 30. 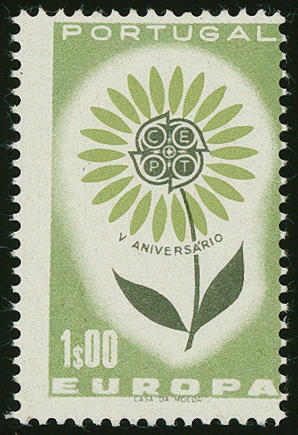 XII. 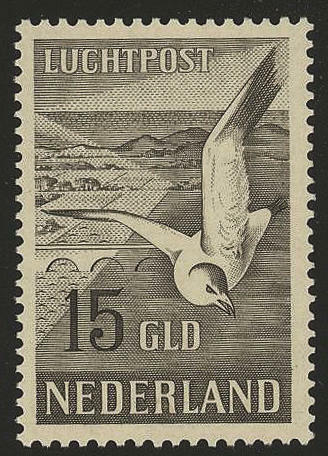 48\" to New York / USA with arrival postmark. Sender adress was the Polish Postal Ministry. 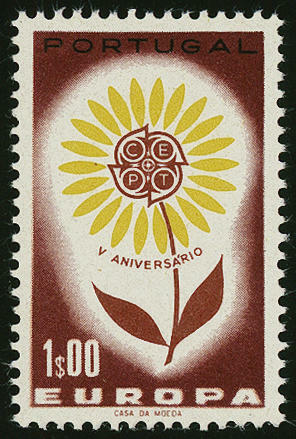 First-Day-Covers of this issue are very rare and especially in this exceptional quality hardly ever offered! Photo expertize Petriuk. 4020 963Proben 1 E. Europe 1964, four perforated trial proofs in mixed colours, in perfect condition mint never hinged a very interesting and scarce set!